Like any company, our success is made possible because of our loyal customers. 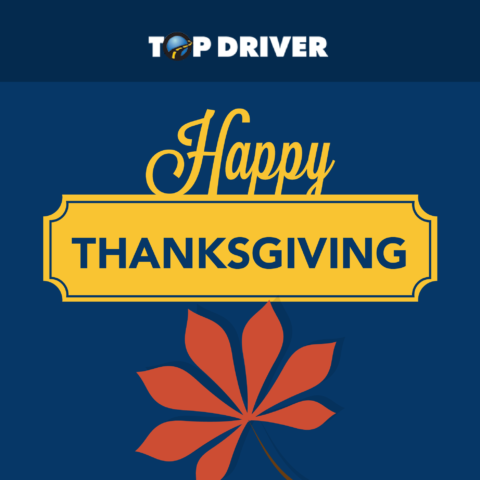 Top Driver has helped over 230,000 students become safe, intelligent drivers since our founding in 2003. At Top Driver, we have what we call the Top Driver Difference. We bring an engaging teaching approach to our students, we provide professional customer service, and we focus on addressing parents’ main concerns about driver education: the quality of the training, convenience, and help for the parent in coaching their teen to drive safely. With over 65 locations, Top Driver Driving School offers more driver education classes and driving lessons than any other driving school in the Midwest (Chicagoland, Illinois, Michigan and Ohio). Our driver ed instructors are passionate about teaching teens; most have prior experience in teaching or coaching teens. We’re thankful that our instructors are energetic, vibrant professionals who bring lessons to life. Without our professional customer service, what we do wouldn’t be possible. At Top Driver, almost all of our driver education centers are modern, state-of-the art facilities that stimulate learning. We’ve created a comfortable environment that encourages interactive learning through dynamic design and Top Driver tools. Students will learn better when they can look forward to driving classes. As we reflect on the many wonderful things that we’ve accomplished over the years, we have many people to be thankful for, most notably our loyal customers, our superior instructors and our dedicated staff. Take some time this Thanksgiving to show appreciation for the blessings in your life. Follow us on Facebook, Twitter and LinkedIn, and share with us what you’re thankful for this year! This entry was posted in Top Driver Blog and tagged Driver Education, Driving, safe driving, Teen Driver.